Online Shopping Business is increasing day by day in UAE. There are hundreds of websites selling there products and services online in UAE. People use many shopping cart systems to develop their ecommerce websites. Here comes the importance of Shopify in UAE. Shopify is a cloud based shopping cart system which helps you to sell your products online. Its having many advantages over normal shopping cart scripts. 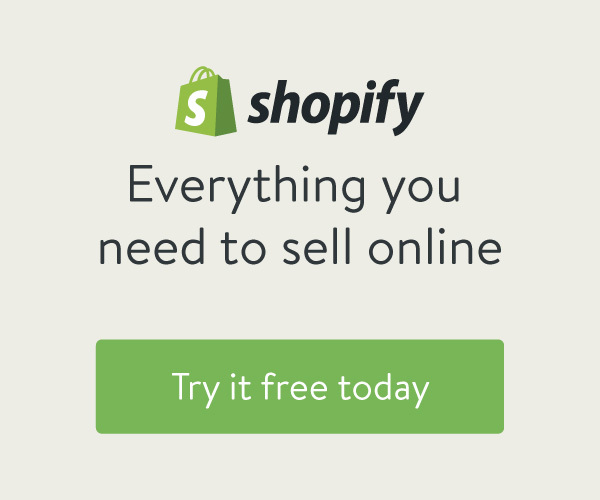 Shopify gives you everything to build a successful online business. Cloud based shopping cart : By using shopify you don’t need to worry anything about server or security. Once you setup your shopping website, you are done and go live. Easy to use admin panel : Even a newbie with less technical knowledge can manage shopify admin panel. Its super fast and very easy to use. Easy payment plans : Shopify is having various payment plans which starts from $9 per month. You can make the payment monthly, yearly or even for three years, which will give you big discount. UAE Payment Gateway Support : Shopify supports various payment gateways in UAE. This is more good for UAE business owners. Shopify is getting more popular in UAE. 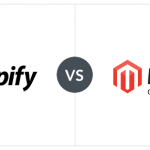 So if you are planning to start a new shopping cart website, think about shopify first. Web Design Dubai help you to setup shopify stores, create customize themes in shopify. So if you are looking for a web design company in Dubai, UAE to create an online shopping website, here is the best choice. 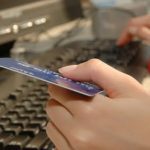 How to find a good Shopify Developer in Dubai? Shopify is getting more popular in UAE. So if you are planning to start a new shopping cart website, think about Shopify first. Web Design Dubai help you to setup Shopify stores, create customize themes in Shopify. So if you are looking for a web design company in Dubai, UAE to create an online shopping website, here is the best choice. If you are having an existing business in Dubai, you can start an e-commerce shopping website for those activities allowed in your license. Otherwise, you can go with any free zone companies to get the license.